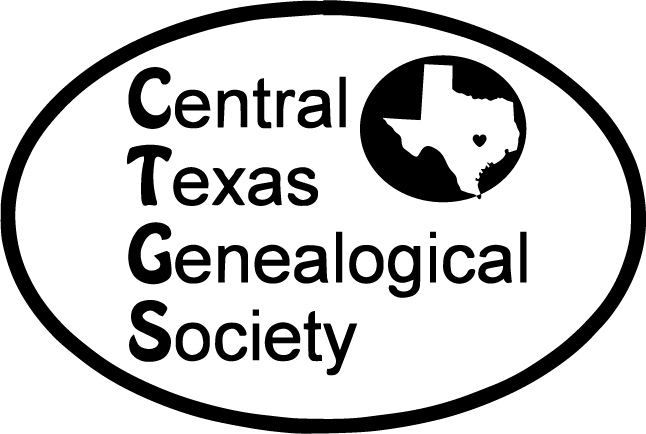 Our very own Bill Buckner and Norma Cannata of the Central Texas Genealogical Society will cover topics like using genealogy forms, basic records and Internet sources. The class is a great way to kick off your genealogy exploration. The program is co-sponsored by the Central Texas Genealogical Society.